Our product is wrapped in industrial grade packaging supplies that are ecological and offer defense to the products against mechanical and transit damage. Furthermore, the product is correctly branded to offer data. With latest machines and technology, we ensure that the raw material used is as per the globally accepted standards and meet the international standards. We deliver the quality products that are manufactured using the best raw material. 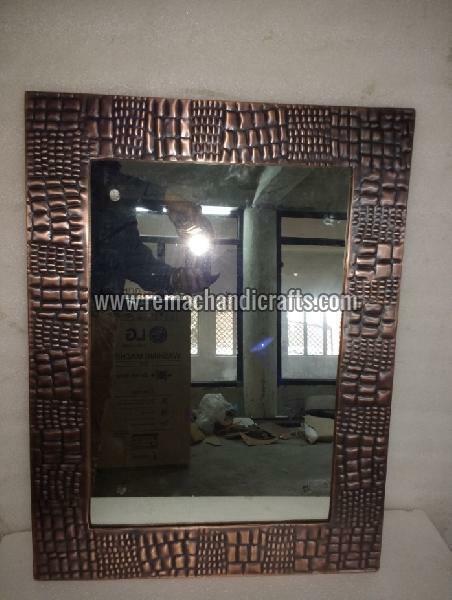 The 6002 Rectangular Leader Design Copper Mirror is largely appreciated for its sturdy make and durability.